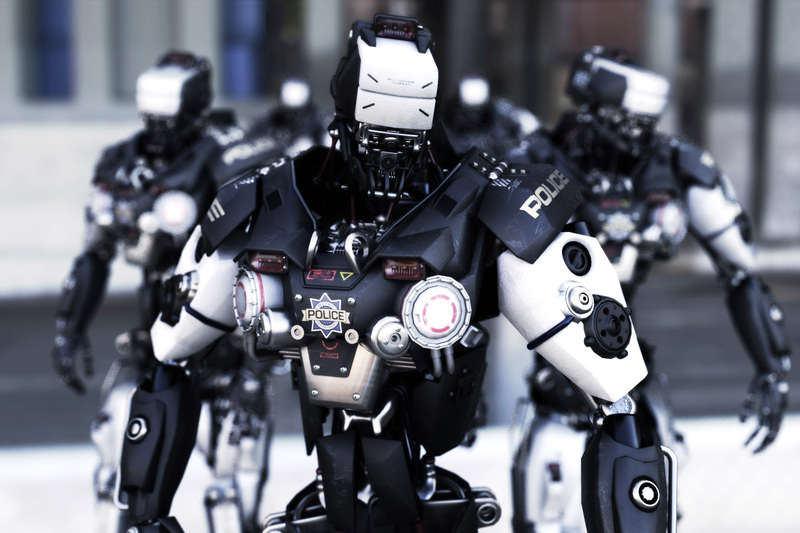 Robots find a way to make the world a better place in the face of corruption. About 10 thousand words or a 50 minute read. I give it 5 stars, for captivating writing and robot-friendly perspective. Only issue I had was overly idealized perspective of robots. In reality robots aren’t perfect, and are liable to experience hacking, software bugs and hardware faults. Robot Chronicles available for under $5 as ebook on Amazon.